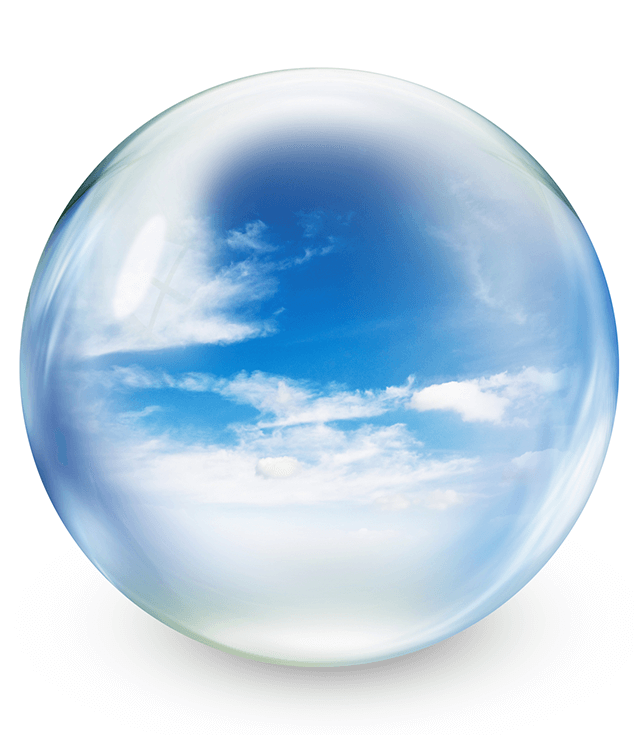 The association "Interessengemeinschaft Pharmabau 3000 e. V." – VIP3000 for short – bundles ideas and visions in conjunction with the topic of cleanrooms and pharmaceuticals in a unique form. Leading companies and research institutions of the German-speaking pharmaceutical, chemical and cosmetic industry, their suppliers as well as planners and universities are involved in VIP3000. 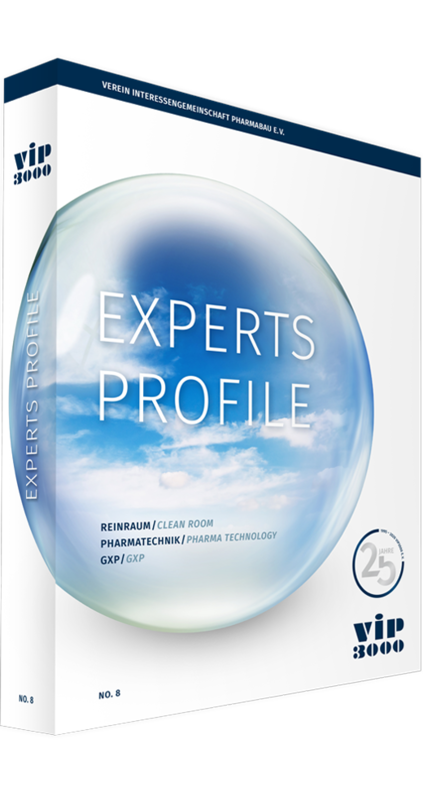 Together, the approximately 60 members form a quality network with the aim of promoting all technologies for the planning and implementation of modern pharmaceutical production facilities and associated specialist areas, publishing new findings and their application, and supporting their practical implementation. The focus is on the fields of pharmaceutical process engineering, building services engineering and the construction of production buildings suitable for pharmaceuticals. 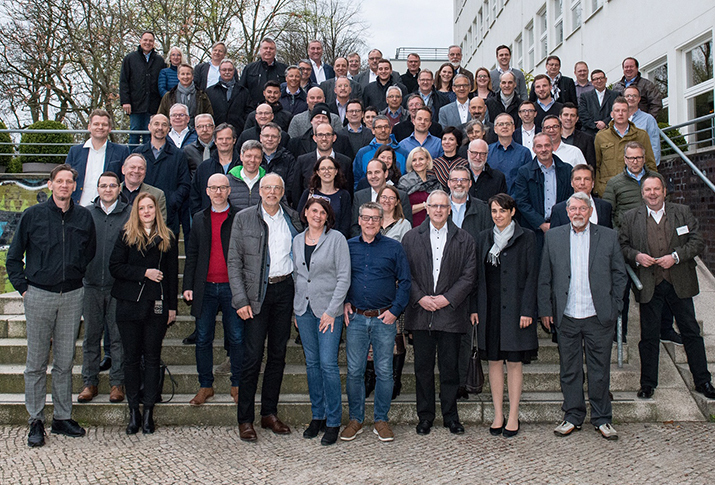 Almost 80 interested parties attended the Expert Dialogue, which took place on 11 and 12 April 2019 in Hamburg. For two days, experts from the life sciences sector discussed "the perfect pharmaceutical project" and were inspired by Mr. Hitoshi Takeda's introductory lecture "Good is better than perfect." 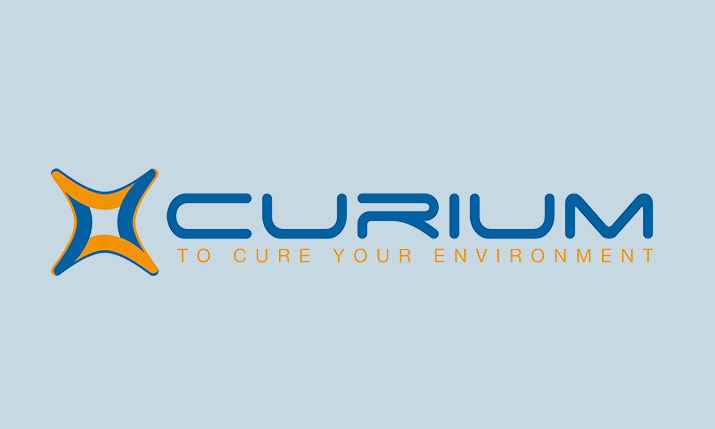 A warm welcome to the company CURIUM based in France. Curium provides solutions for the pharmaceutical industry, microelectronics manufacturers and research laboratories to manage contamination risks. 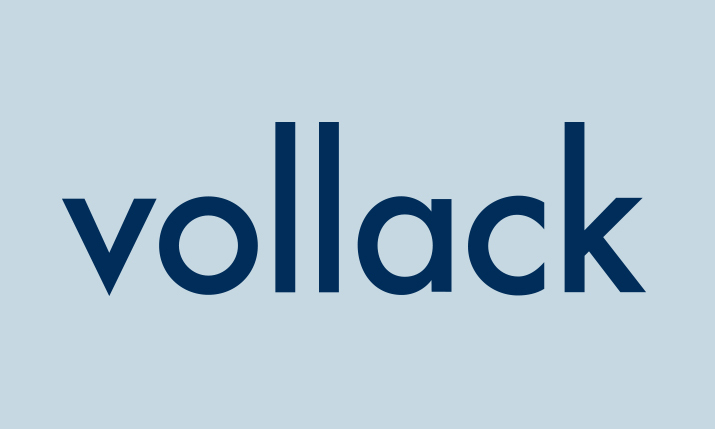 Vollack GmbH & Co. KG is a specialist for the methodical planning, construction and revitalisation of sustainable, energy-efficient buildings in the office, industrial and health sectors. Depending on customer requirements, Vollack can take on the general planning and project control, the complete turnkey execution or realization of individual rental areas as a project developer for companies that do not want to invest themselves. Subscribe to our newsletter and never miss any news!